OMC Outdoor rotational molded boat lift tanks are specifically designed to maximize buoyancy in a cost-effective manner. 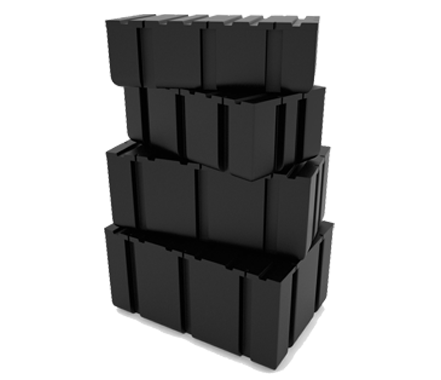 Tapered or circular tanks require a larger size (thus more material) to match the same buoyancy as our rectangular tanks. This leads to higher costs. Standard colors: blue and black. 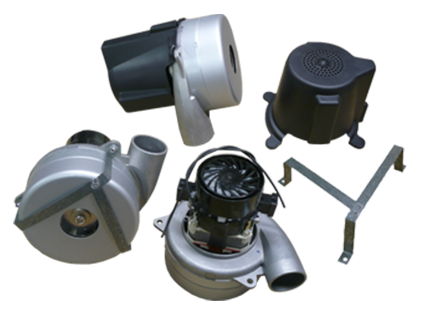 OMC Outdoor carries only the best quality by-pass motors for appropriate balance of maximum air-flow (CFM) performance and efficiency. OMC Outdoor has selected hoses that are best designed for endurance, quality, and guaranteed maximum air-flow for floating boat-lifts. OMC Outdoor does not use sub-standard hoses that easily kink or bend which cause air-flow restriction from the Controller to the Boat-Lift Tank. 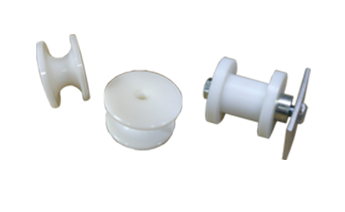 PVC-blend hoses fit standard 1” hose and tank barbs/fittings. Hoses come in standard 400” reels. specification or do not see a specification we carry in stock, request to have it manufactured. 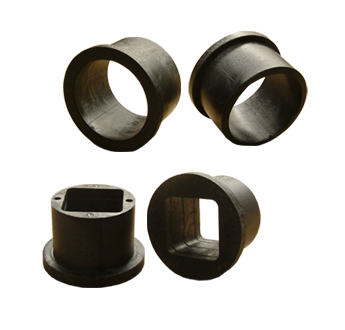 Additional and custom axle bushing specifications available upon request. 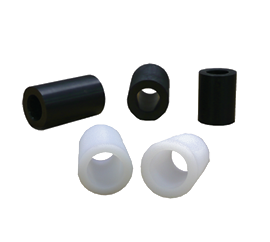 Additional and custom arm bushing specifications available upon request.